One of the more unexpected turns in a very twisted (in all senses of the word) electoral season has been the sudden emergence of a fashion statement that should, if all goes according to plan, reach its apogee on Tuesday, Election Day. 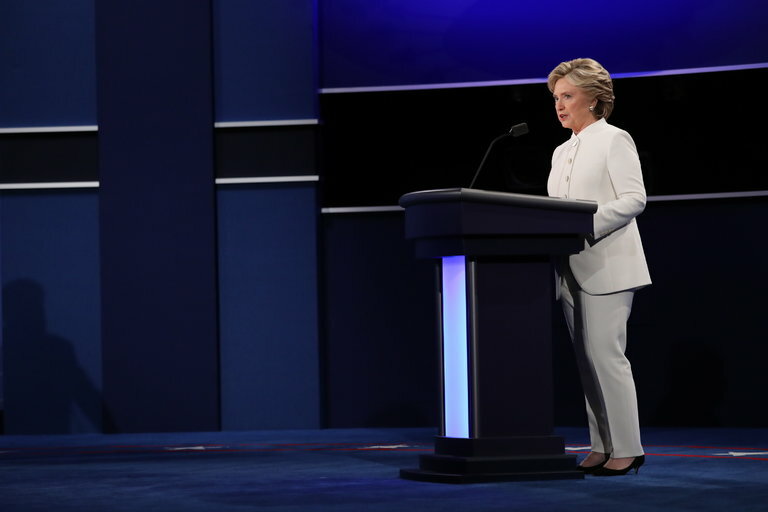 Thank you to everyone who shared their personal stories and experiences with us today. 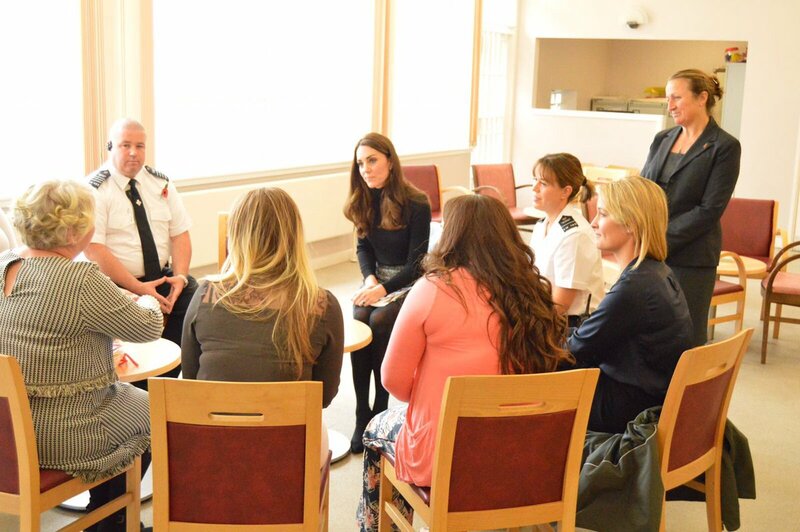 The Duchess talked to staff at HMP Eastwood Park to learn how they support women with a range of complex needs.